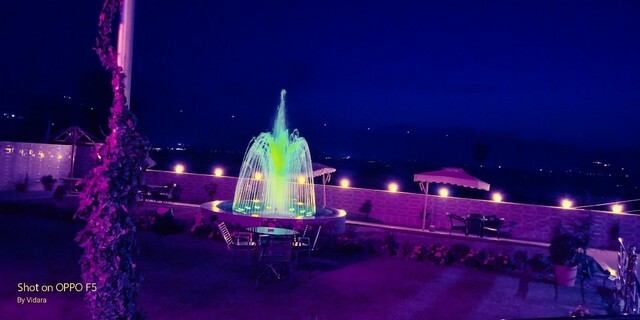 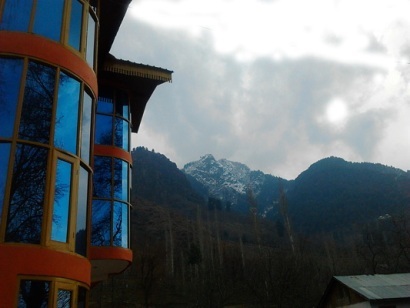 Standing tall at the Mahadev Harmukh Peak is the hotel Kashmir Holiday inn, Srinagar. 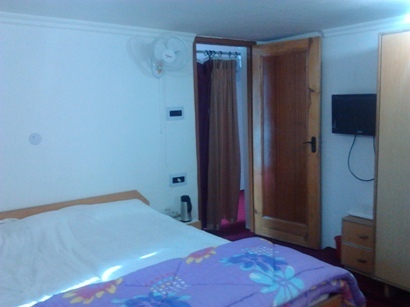 With its hospitality and range of convenient facilities, this hotel ensures every guests stay is comfortable and a pleasant one. 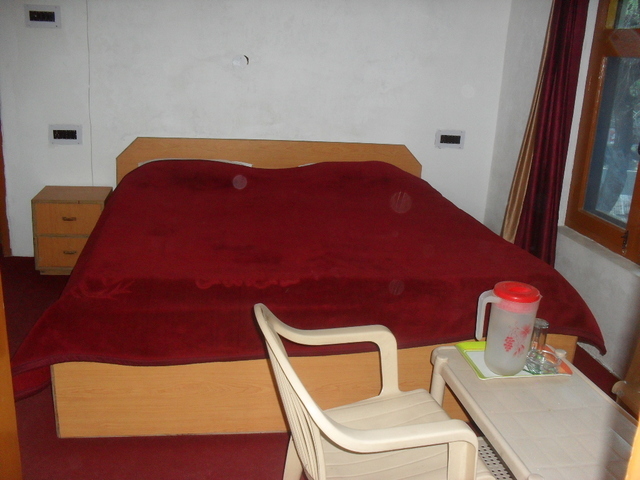 This hotel is ideal accommodation option for family vacationers and leisure tourists. 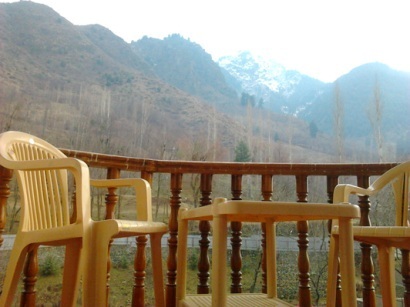 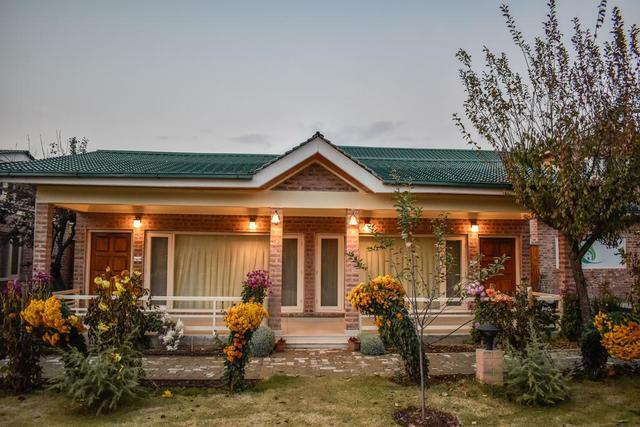 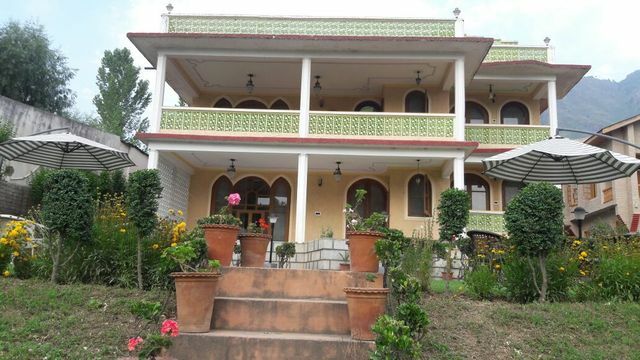 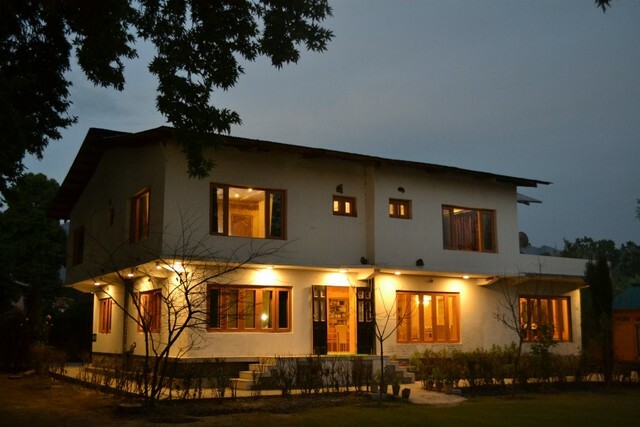 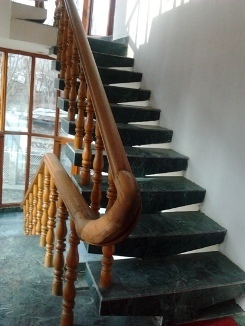 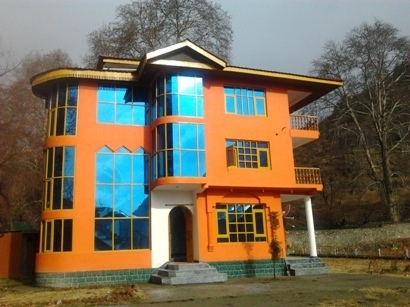 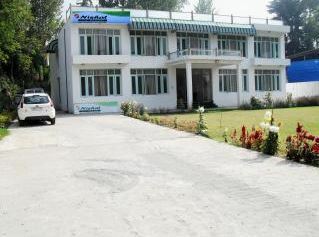 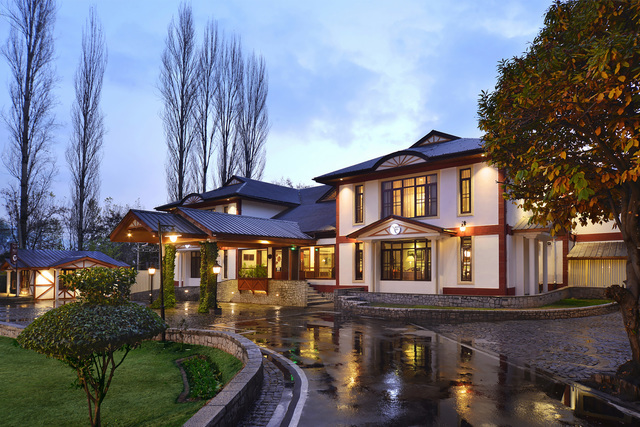 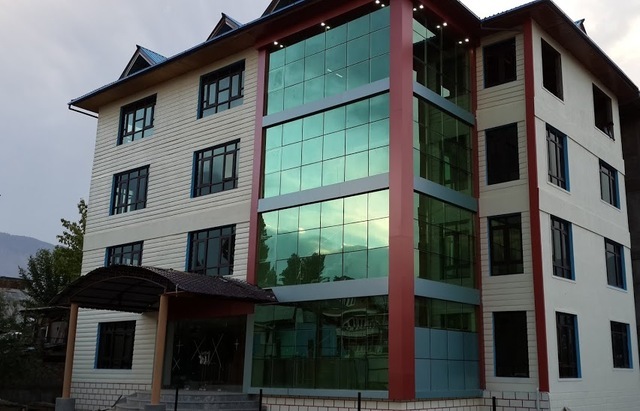 The Kashmir Holiday inn is located at Harwan near the Dachigham Wild Life Sanctuary. 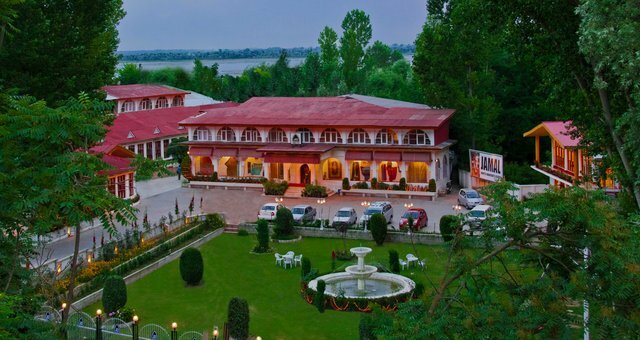 Interesting places worth-visiting include the Mughal Garden, Chashmashahi and Hazratbal Mosque. 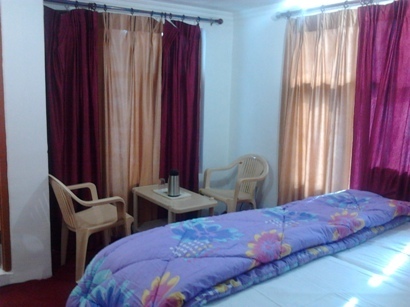 The hotel provides facilities like room service, front desk, daily housekeeping, 24-hour security, travel assistance, doctor on call, laundry service, excursions & picnics and car rentals facilities on request. 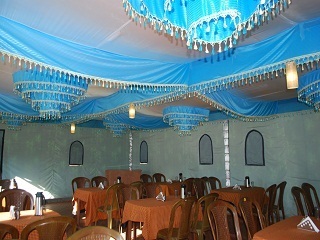 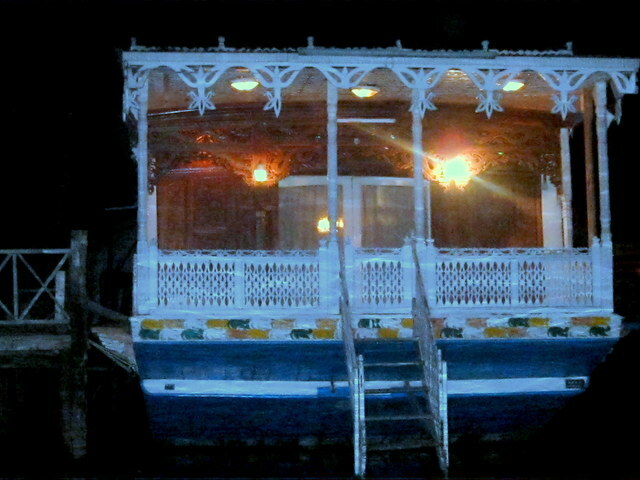 The hotel also has a multi cuisine restaurant that serves delicious meals to its guests. 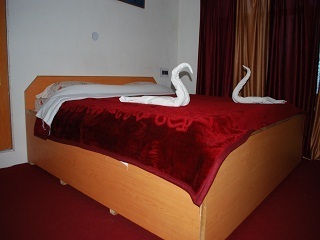 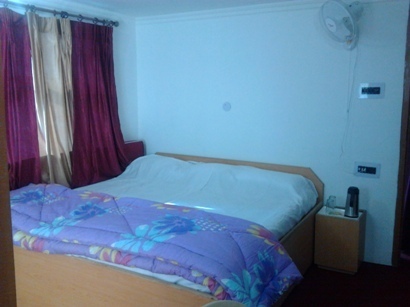 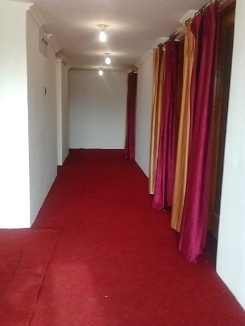 The hotel has Deluxe Double Bed rooms which are equipped with modern day services like Wi-Fi connectivity, bath and shower, coloured television with 200 satellite channels, direct dial telephone for S.T.D. 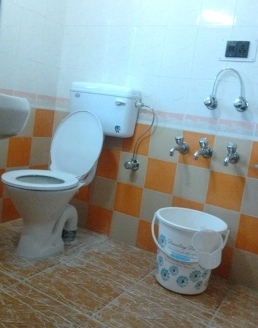 and I.S.D. 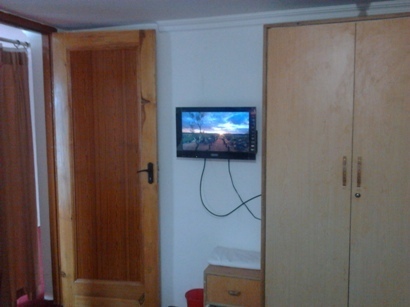 and heating system. 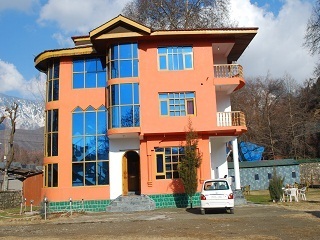 Kashmir Holiday inn accepts only cash payments at the property.